Super sensitive, with high acoustical output yet affordable. free high-level sound of the highest amplitude. 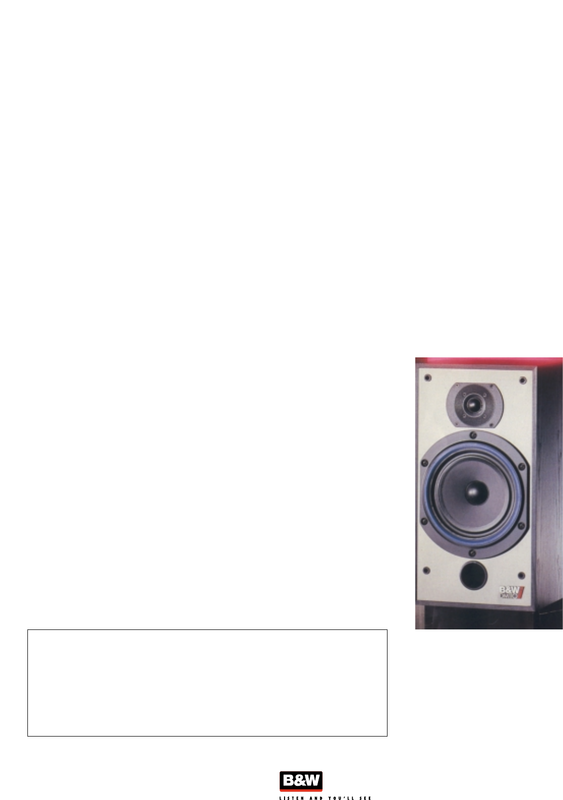 B&W Loudspeakers Ltd reserves the right to amend details of the specifications without notice in line with technical developments. E & OE. All trademarks acknowledged.